Happy Cinco De Mayo! Here is Part I of a deliciously informative story about my #BBQ Tour of #PuertoVallarta #Mexico. 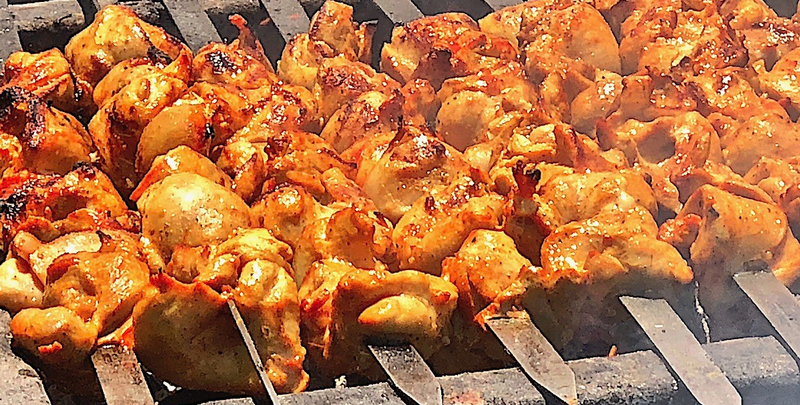 We actually got to witness a #Beach #Barbecue #Catered Event. Enjoy! During BBQ RESCUES! 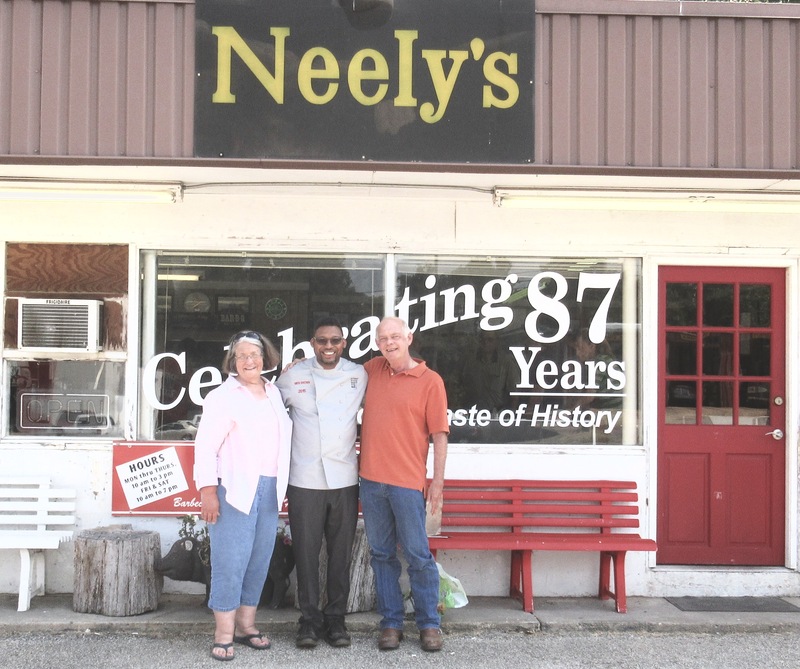 interview with owners Francine Neely Barton and Randy Corley at historic Neely’s BBQ Restaurant in Marshall, TX.